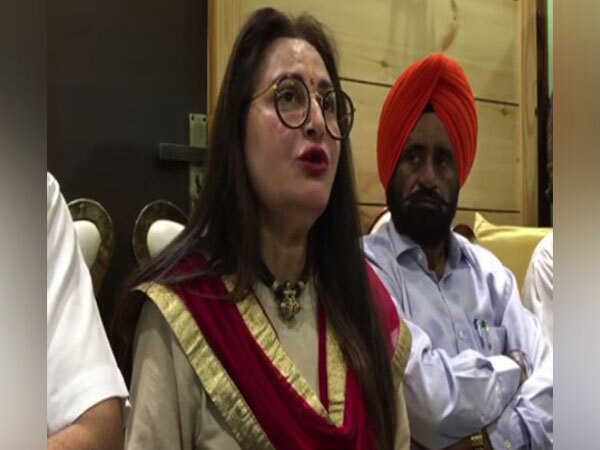 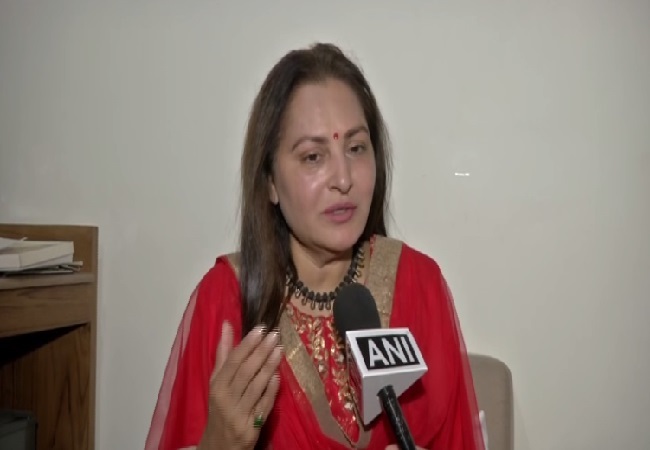 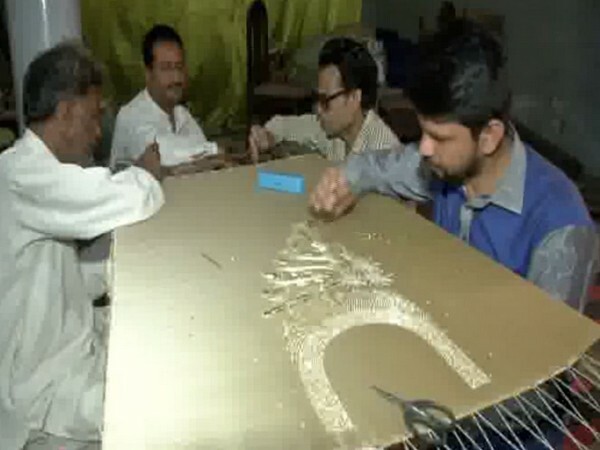 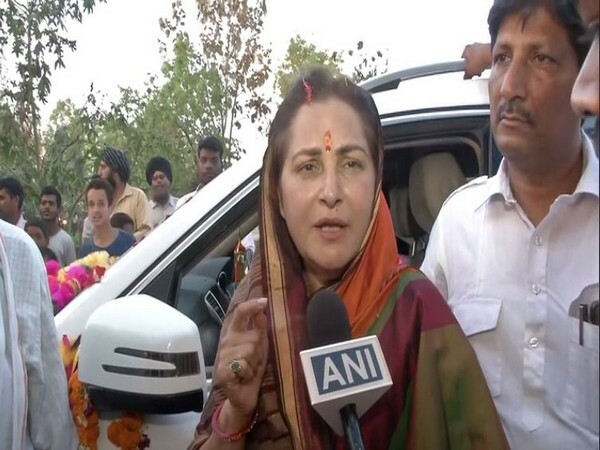 Rampur (Uttar Pradesh) [India], Apr 22 (ANI): In an indirect attack on BJP candidate from Rampur Lok Sabha seat, Jaya Prada, Samajwadi Party (SP) leader Azam Khan's son Abdullah Azam Khan on Sunday said that we want both "Ali and Bajrang Bali," but not "Anarkali". 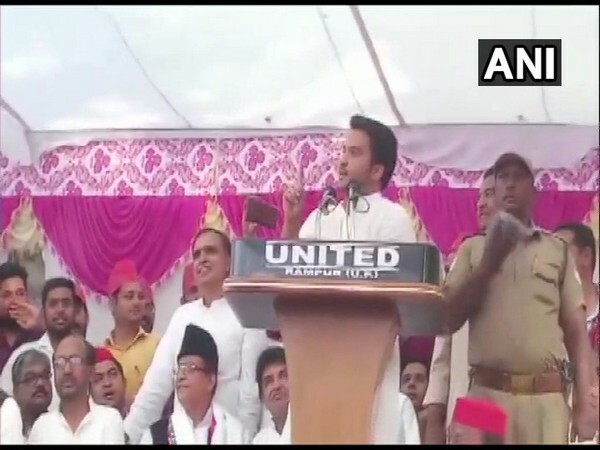 Lucknow (Uttar Pradesh) [India], Apr 17 (ANI): Actor-turned-politician and BJP candidate from Gorakhpur, Ravi Kishan on Wednesday said that he finds nothing wrong in Uttar Pradesh Chief Minister Yogi Adityanath invoking the name of Lord Hanuman during election rallies. 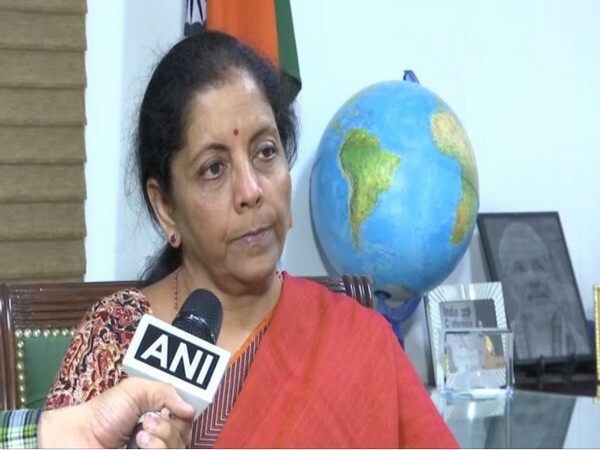 New Delhi [India], Apr 17 (ANI): Empathising with BJP candidate and actor Jaya Prada, Defence Minister Nirmala Sitharaman today said political leaders should apply their minds before they speak about women-related issues. 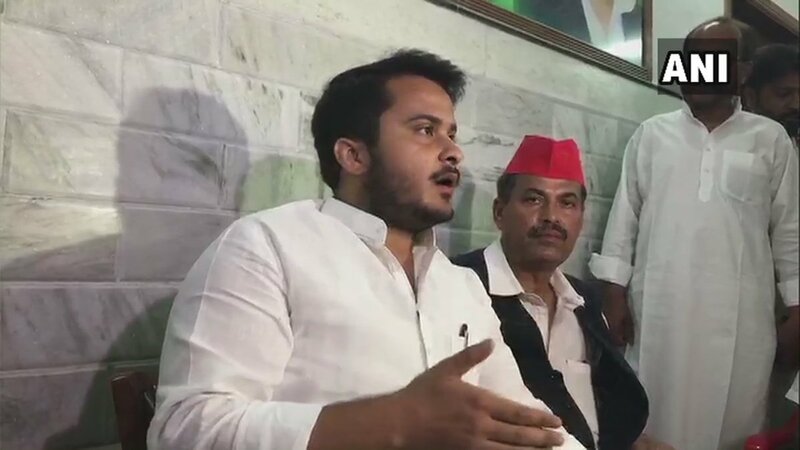 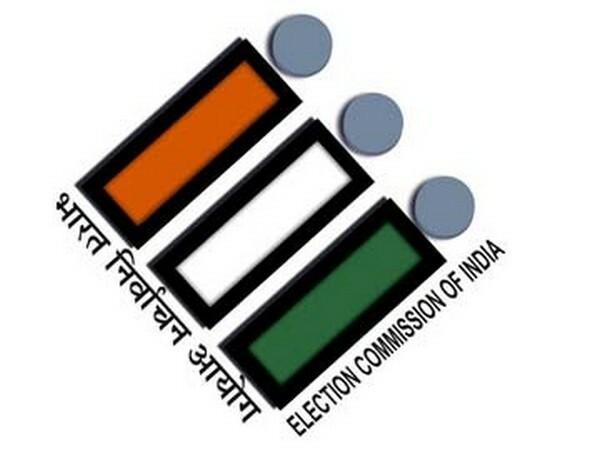 Rampur (Uttar Pradesh) [India], April 16 (ANI): Samajwadi Party (SP) leader Abdullah Azam Khan on Tuesday claimed that the Election Commission (EC) did not follow a "rightful procedure" before banning his father Azam Khan from campaigning in the run-up to polls in the region.